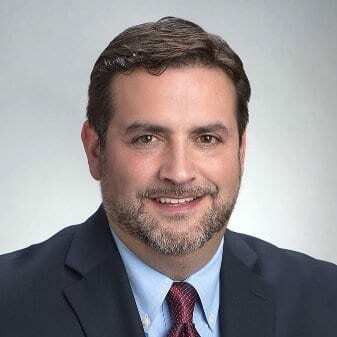 Author and attorney, Andrew J. McKenna, chronicles his incredible journey from US Airman, US Marine Corps Captain, JAG Attorney and Justice Department prosecutor, to opiate and heroin addict, bank robber, and ultimately to Federal prisoner. His memoir, “Sheer Madness” is brutally honest and his story is an inspiration to those struggling with depression. He delivers a powerful message of hope and redemption. 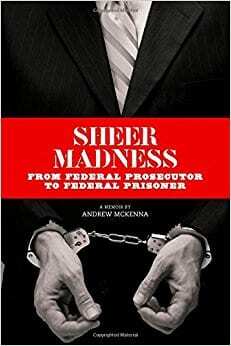 Author and attorney, Andrew McKenna, chronicles his incredible journey from US Airman, US Marine Corps Captain, JAG Attorney and Justice Department prosecutor, to opiate and heroin addict, bank robber, and ultimately to Federal prisoner. His memoir, “Sheer Madness” is brutally honest and his story is an inspiration to those struggling with depression. Son of a professor and a teacher, he said he grew up insecure, and found by age 13 that marijuana and alcohol could help. After a stint in the Air Force and then degrees from University of Albany and Albany Law School, he joined the Marines as an attorney. He went on to become a Department of Justice special prosecutor working international drug cases, then went into private practice. But, heroin does not read resumes. While he was working as a prosecutor, a doctor prescribed Percocet for nagging back pain. He progressed to OxyContin. When he couldn’t get that anymore and entered withdrawal, a friend introduced him to heroin. The habit didn’t abate until he’d lost his job, his marriage and contact with his two young children — plus robbed a half dozen banks. He was chased down, caught and arrested following a $1,660 heist in 2005. After a lengthy prosecution, the robberies got him five years in federal prison. He’s been out since 2013.